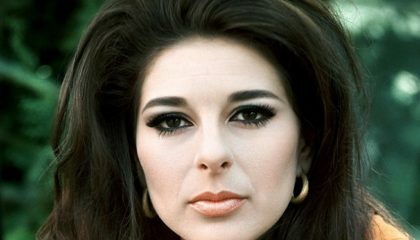 This Sunday in the album spotlight on Fine Tuning I’ll be featuring “The Girl From Chickasaw County – The Complete Capitol Masters,” a long overdue box set devoted to the music of legendary singer-songwriter Bobbie Gentry. Best known for her 1967 smash hit single “Ode to Billie Joe,” Gentry was one of the first female musicians to write, play and produce her own music. Also in the mix on Sunday will be new tracks from Steve Gunn, John Hiatt and Bob Dylan. Fine Tuning: 4 – 6 p.m. Sundays on ann arbor’s 107one.